So you have the microphone you need, but you now want a stand for it. alternatively you own your own microphones but need some stands for the large event your doing. we have you covered! 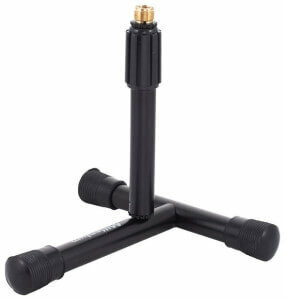 We have a range of microphone stands which will be suitable for any event. After a microphone too? we have these too! Stable and robust yet lightweight and fully collapsible, these stands have a height adjustable from 105 to 170cm, arm:length 75cm. They workhorse of any studio or live microphone set-up, these stands are fully adjustable and suitable for almost all general purpose uses. Our kick drum mic stands are perfect for positioning microphones either inside the kick drum or up against the outside of its skin. 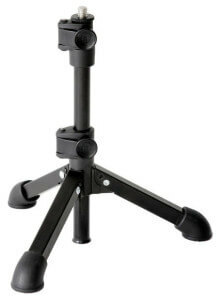 This stand has a low boom and is fully adjustable so you can position the mic at any angle to achieve that perfect sound. Does exactly what it says. Perfect for placing on a table top, and taking up very little space, the Desk Microphone stand is full adjustable for maximum comfort during use.